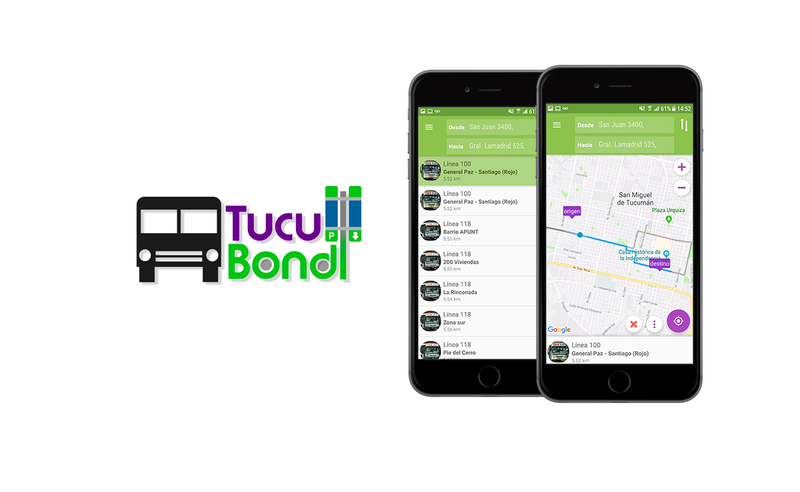 TucuBondi is a multiplatform system that allow users know the best bus routes and which connections they have to take; the Android version has an option for blind users. 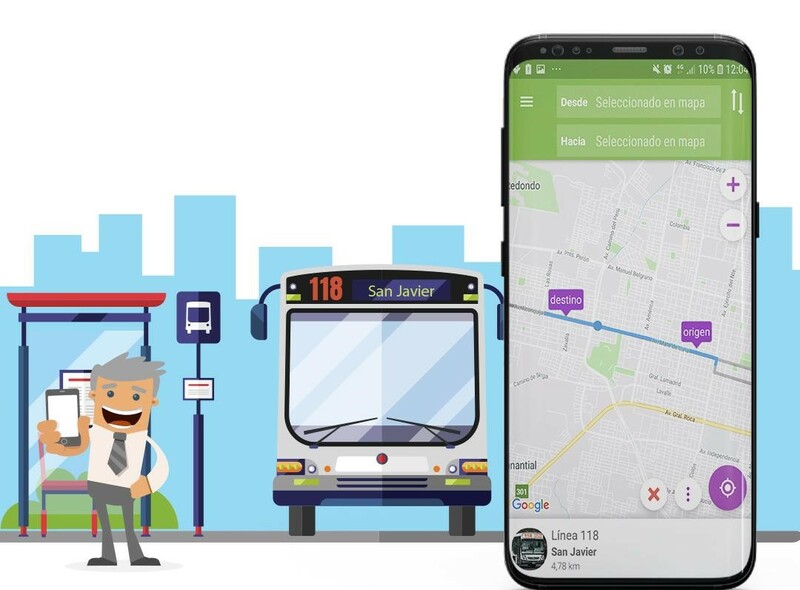 Users have the option to upload info and refresh the routes if there were changes; this allows the app the up-to-date with user contribution. Interested in developing your own app? Contact us and we will get in touch with you to see how we can help you!